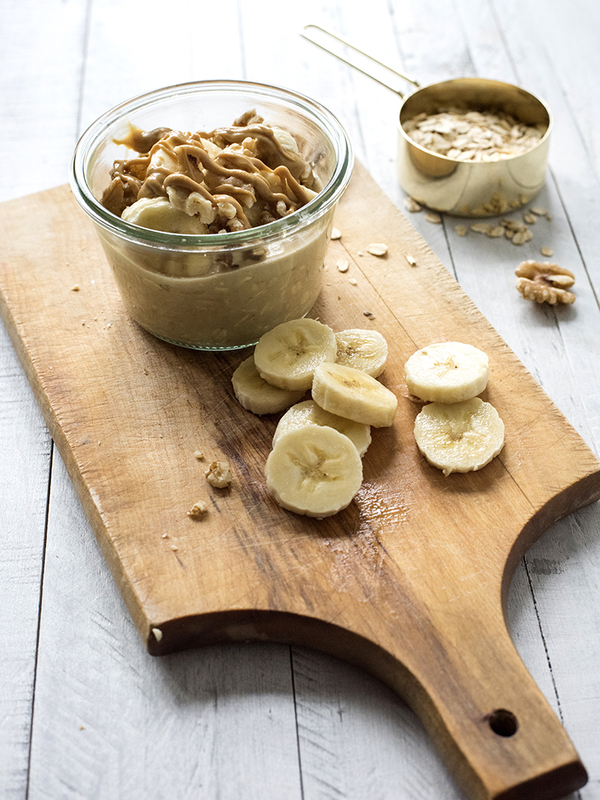 These overnight oats will change your busy mornings forever! 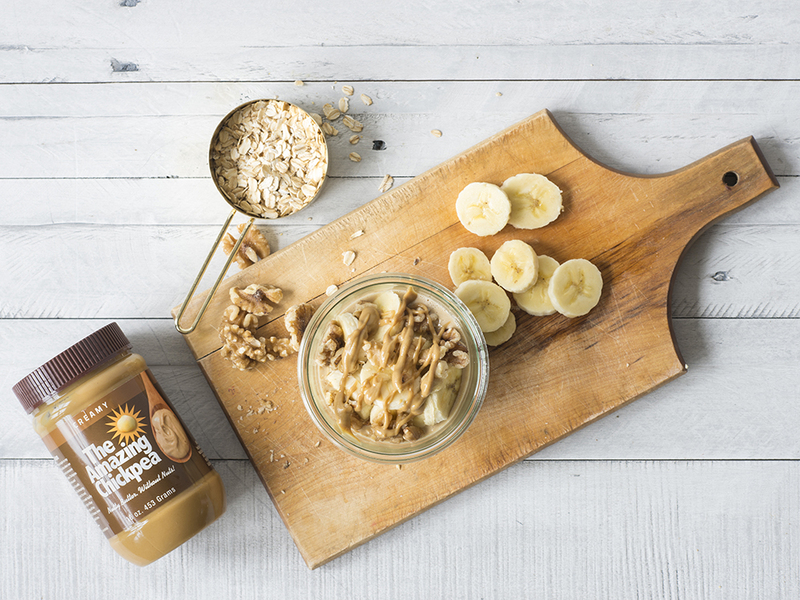 A quick and easy recipe to make the night before and let sit until you’re ready to eat on the go, this recipe will give you the energy you need to kickstart your day! The best part about this recipe is how simple and quick it is to execute so it’s perfect for those busy mornings on the go! First start off by adding the milk, chickpea butter, and maple syrup to a container (I recommend a mason jar for added mobility). Stir these ingredients together (keep in mind the nut butter probably wont combine completely but that’s just an added surprise later!) and then stir in oats. Cover securely and let it set for at least six hours. When it’s time to eat these oats feel free to add toppings of your choice; strawberries, chocolate chips, brown sugar are just some suggestions that I have tried out. Enjoy!